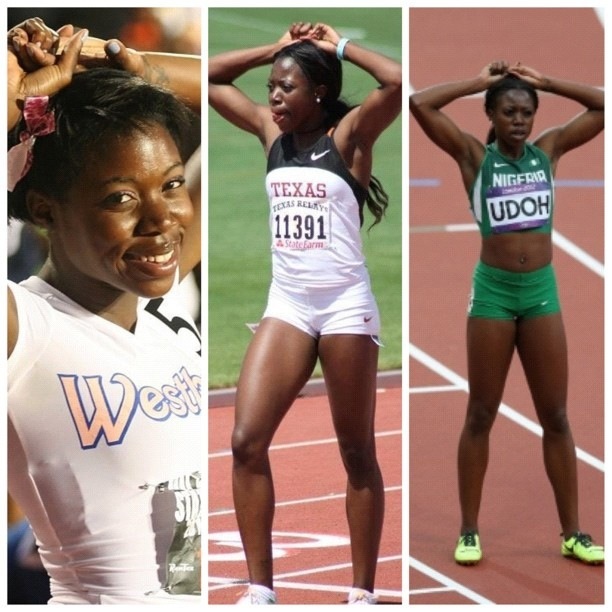 Former Sonics athlete, Christy Udoh, made her Olympics debut this week in London, competing for Nigeria in the Women’s 200 meter dash and the 4×100 relay. In the 200 she finished 5th in her first round heat and did not advance. 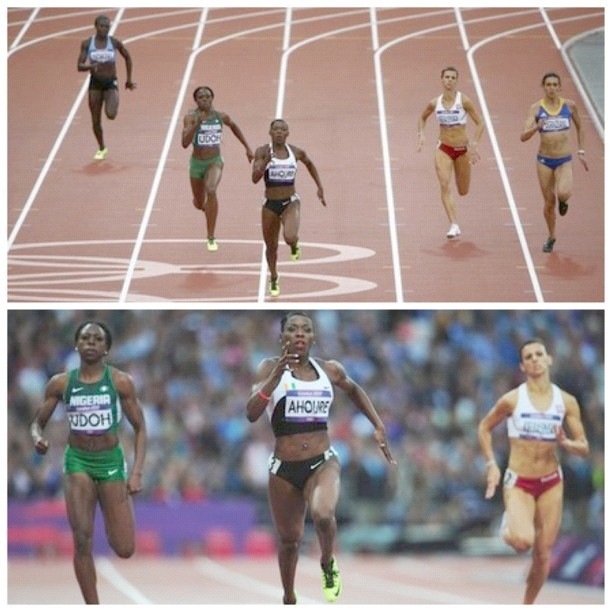 In the 4×100 relay, she helped the Nigerian team claim the 8th qualifying spot and into the final where they eventually finished in 4th place.